Buy your home theater projector at HTmarket.com. We review the theater projectors for you and only display the best DLP, DILA, LED and LCD home theater projectors. 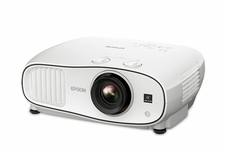 We feature projector brands like BenQ, JVC, Panasonic, Optoma, and Sony. Recently our best selling home projectors are the 4k UHD projectors by JVC. These 4k projectors are using e shift technology to double the pixels from HD to UHD (Ultra High Def). 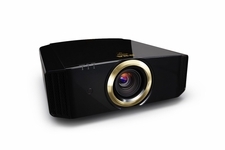 The JVC and Sony 4k projectors have the best 2D picture available of any home theater projector we sell. One of the most popular upgrade paths in home cinema is adding a Panamorph lens kit to upgrade to 2:35 to 1. This enables you to show the film as the Director intended. Find helpful information about home theater projectors in our Home Theater Projector Guide. Watch and learn on how to install, mount and set up a projector on your ceiling. We take you through the steps to make your installation the best it can be. Take home theater to the next level by converting 16:9 1080 projectors into 2:35 to 1 cinemascope theaters with no loss of resolution. 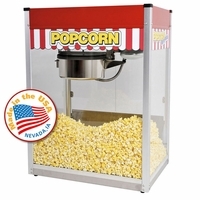 HTmarket.com recommends JVC projectors and Stewart Filmscreen curved screens combined with Panamorph for the best home theater experience. Call HTmarket for expert advice on a package.